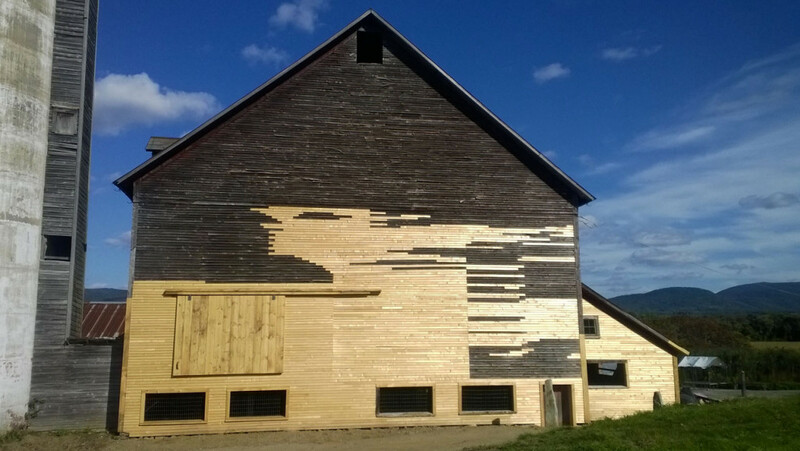 This barn in N. Clarendon needed attention and a barn restoration after many years of serving as a functioning dairy barn. 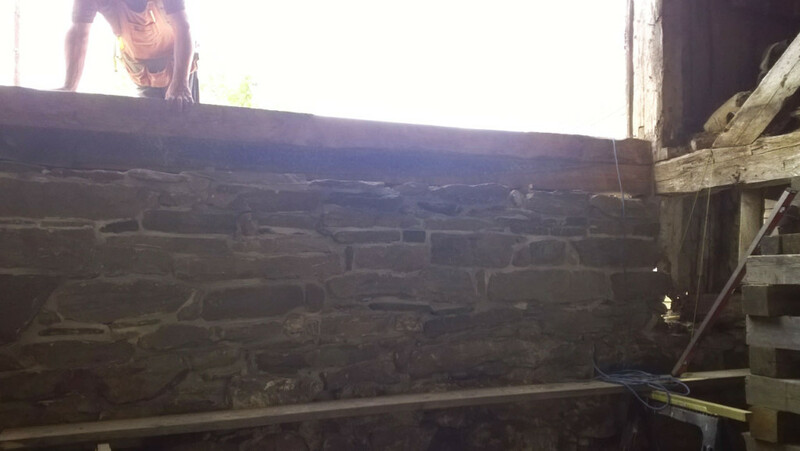 The haymow floor was falling into the free-stall below; stonewalls were migrating inward and endangering the timber-frame walls above. 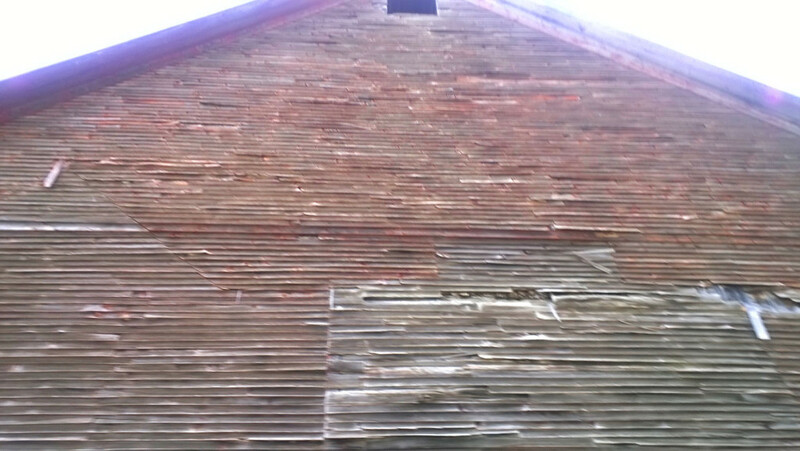 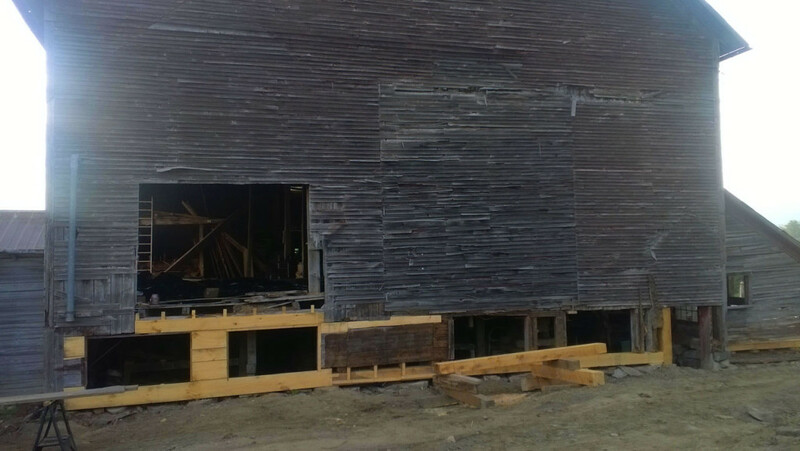 The old clapboard siding was falling off and sliding doors had come off their tracks and were completely missing. 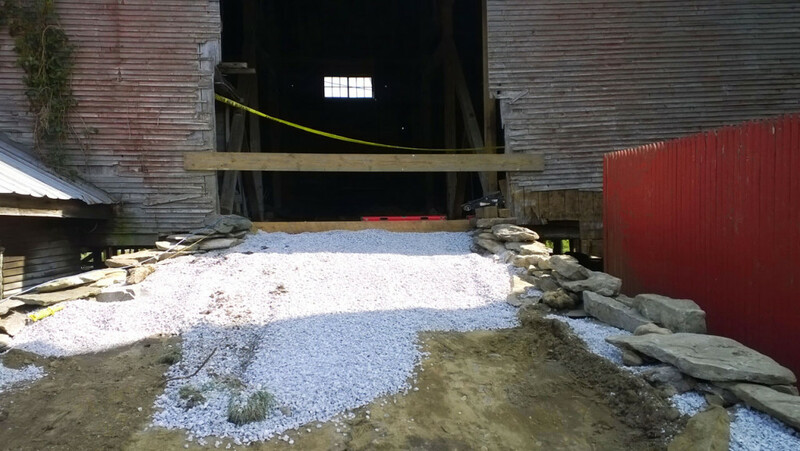 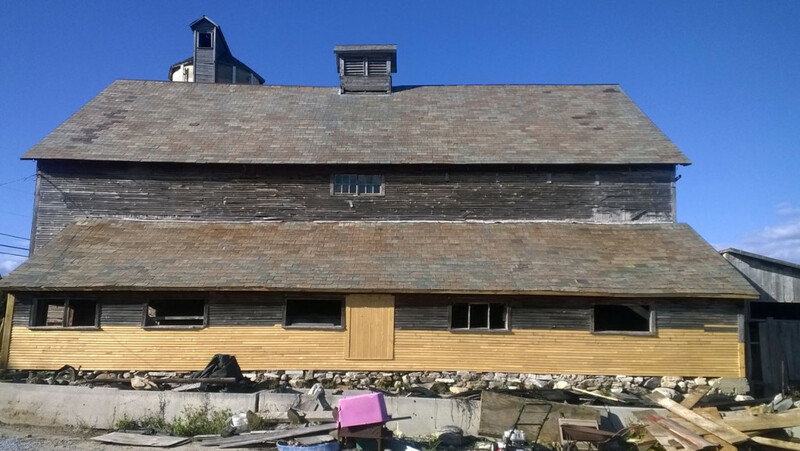 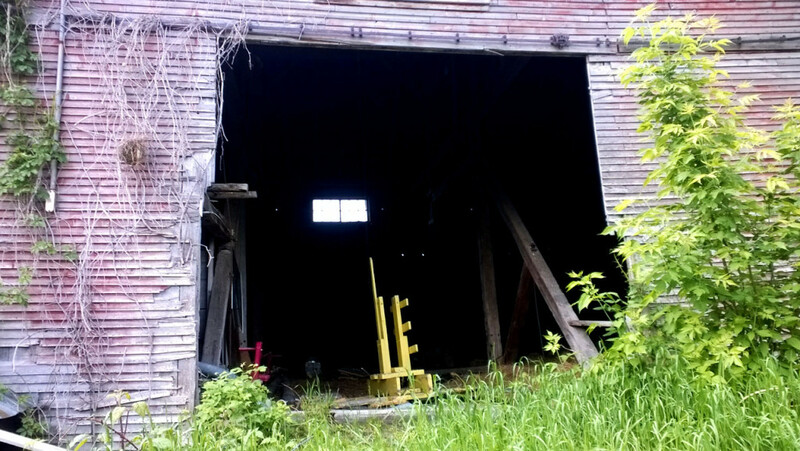 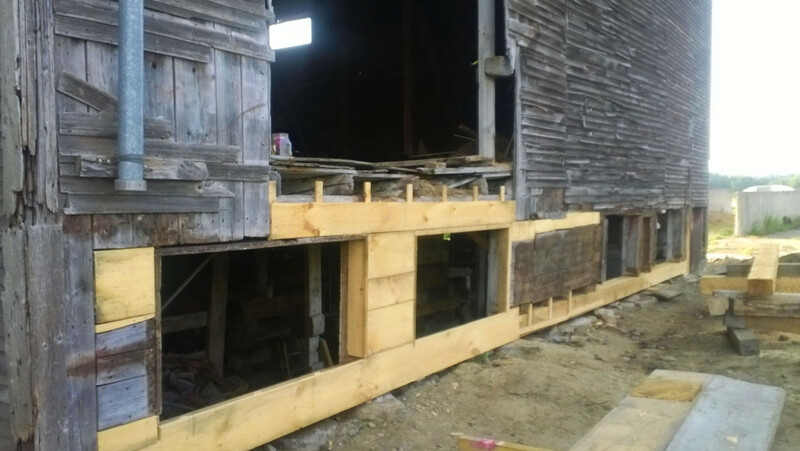 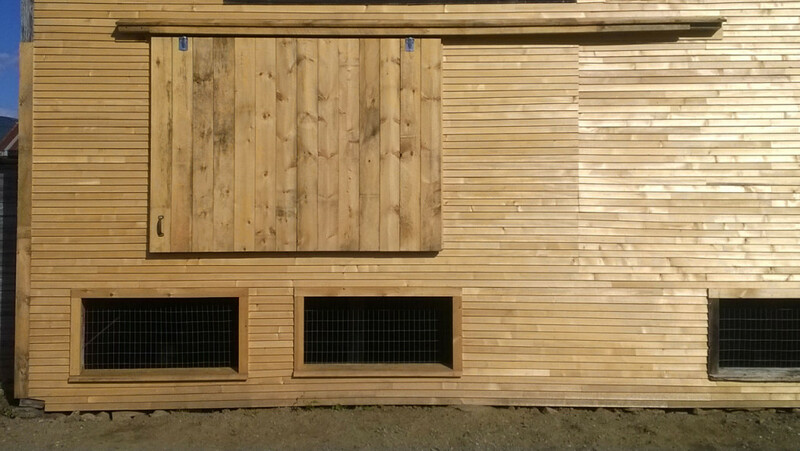 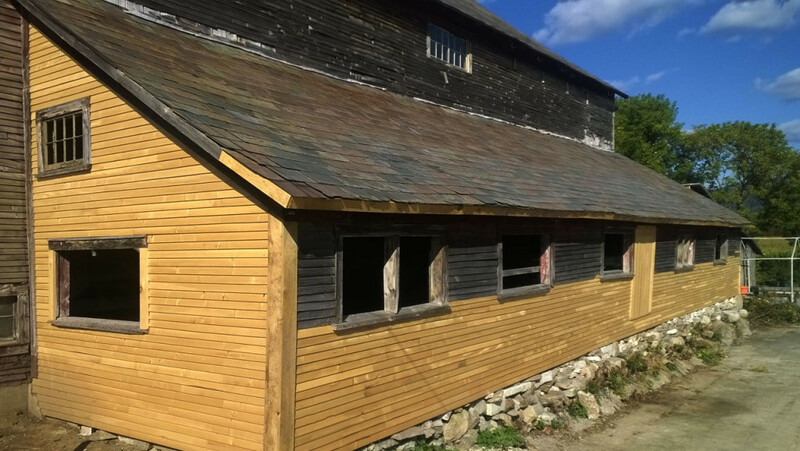 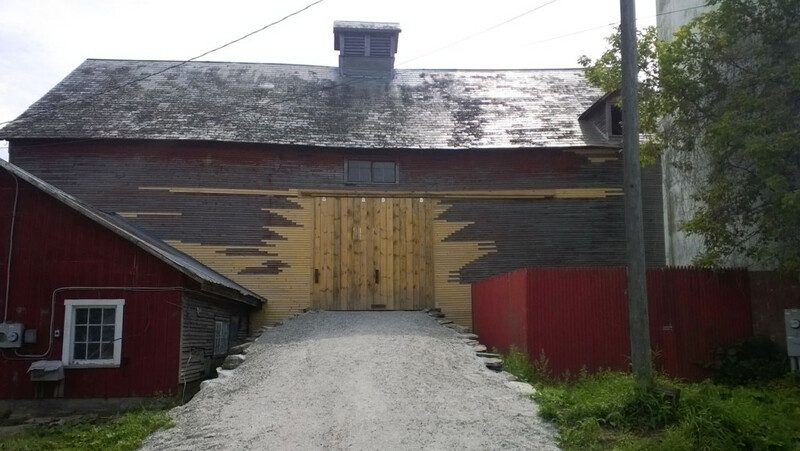 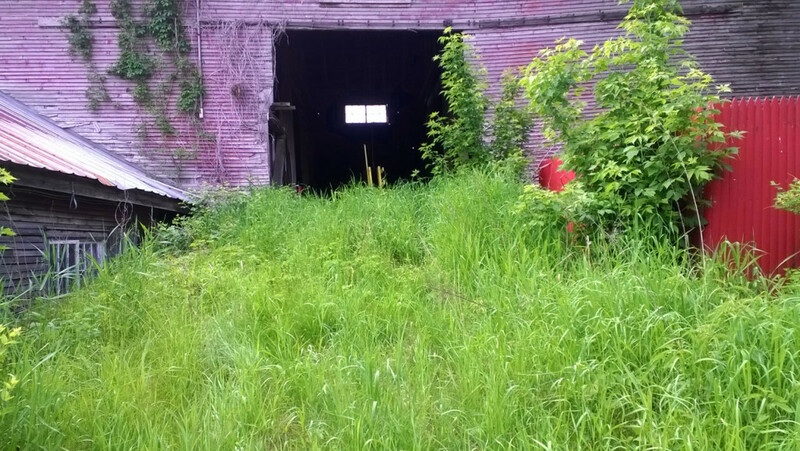 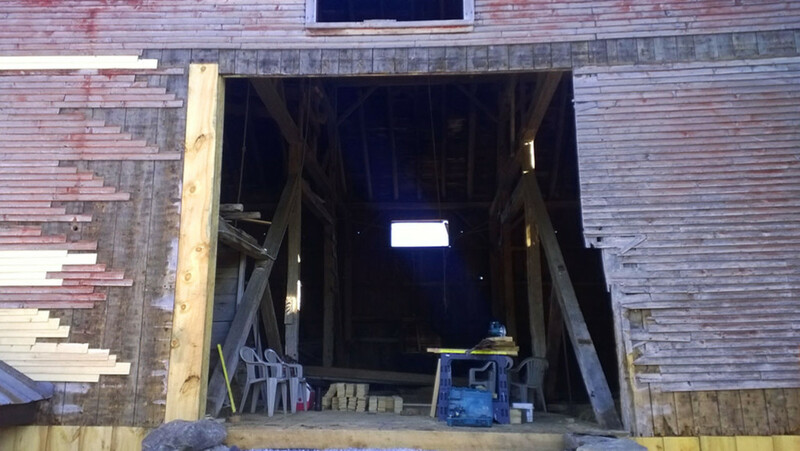 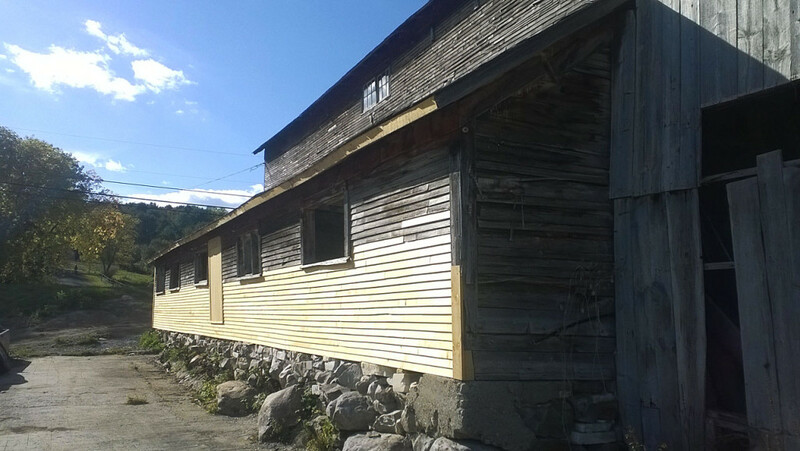 As this was a recipient of a Vermont Preservation Trust Barn Grant, we were familiar with the Secretary of the interior standards for rehabilitation. 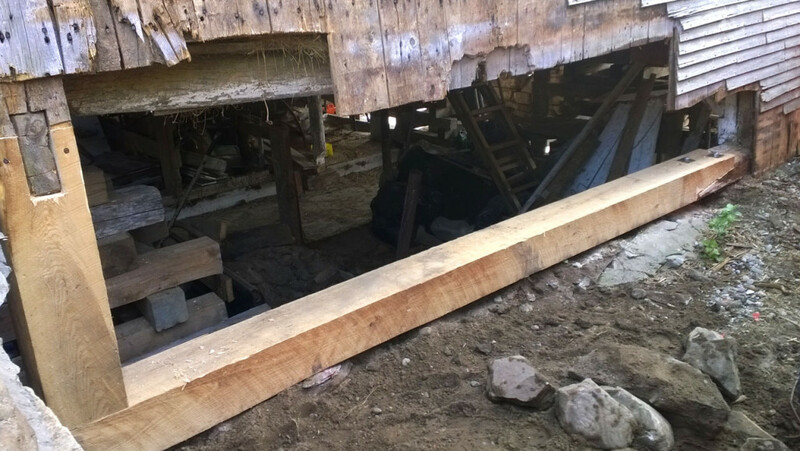 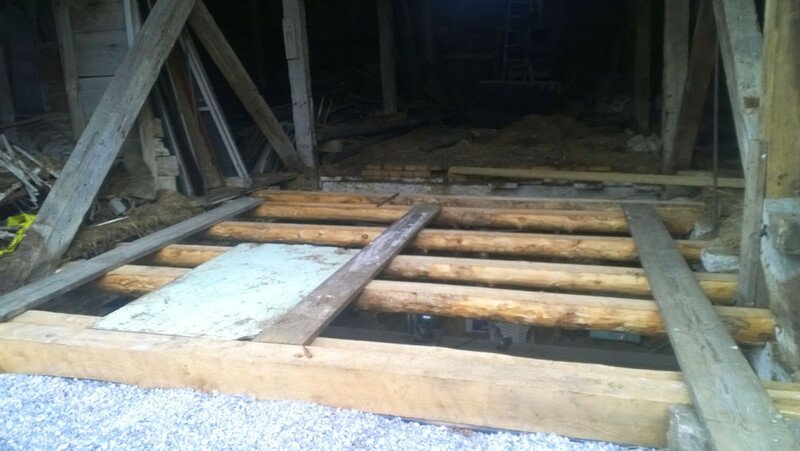 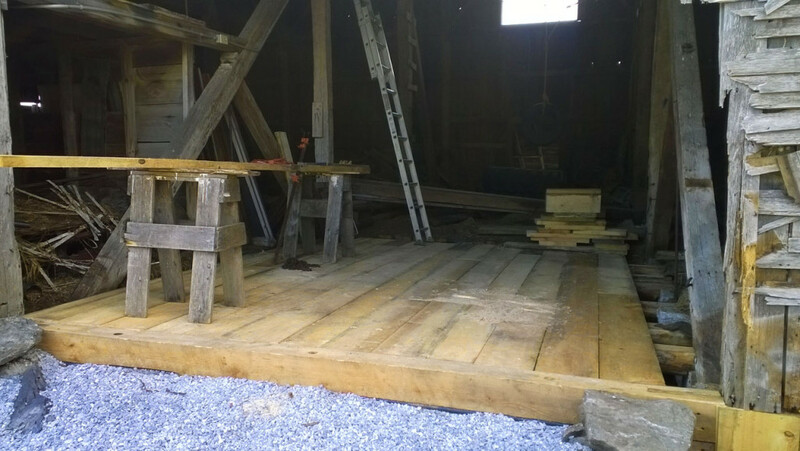 We repaired the floor system with log floor joists and rough-cut floorboards. 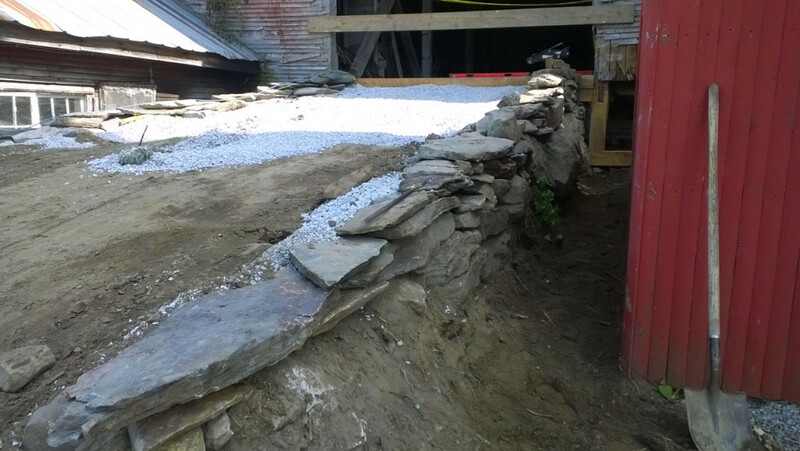 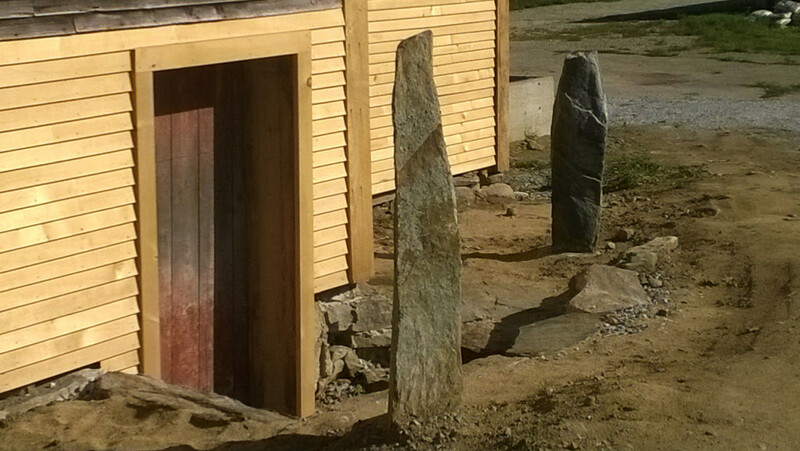 We then jacked up the structure and repaired the dry-laid stone foundation. 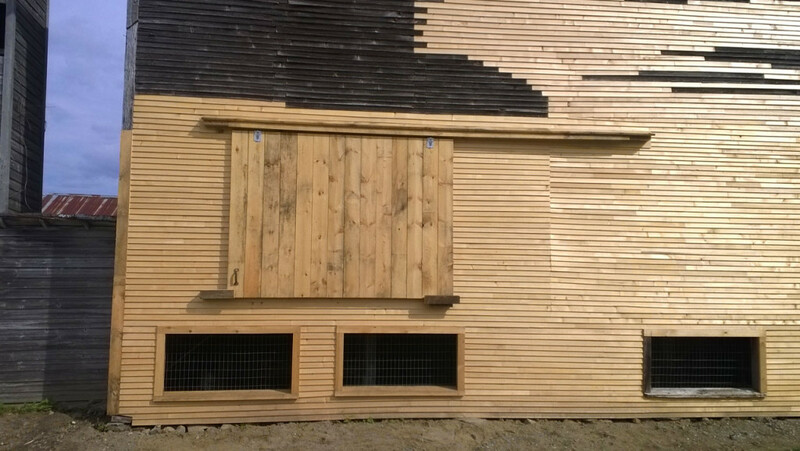 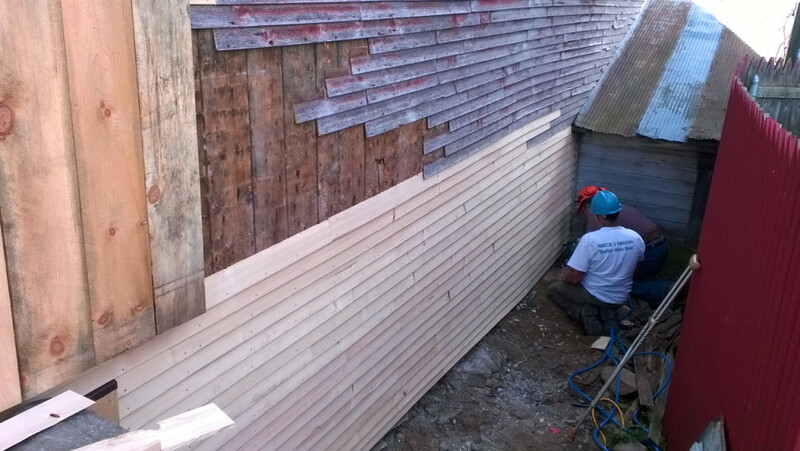 We weaved in radial cut clapboards to the existing siding. 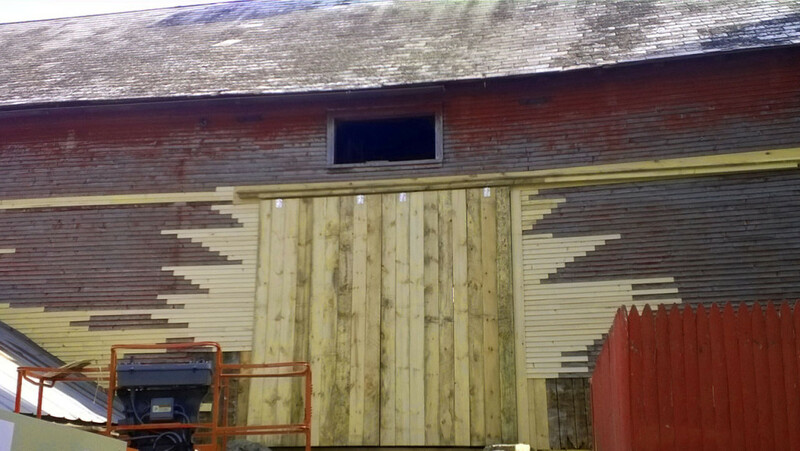 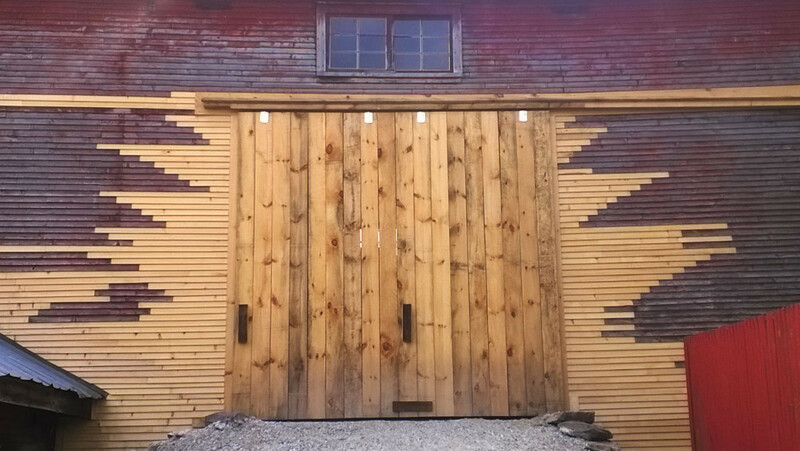 We also built a new set of sliding barn doors and installed them on a refurbished door opening. 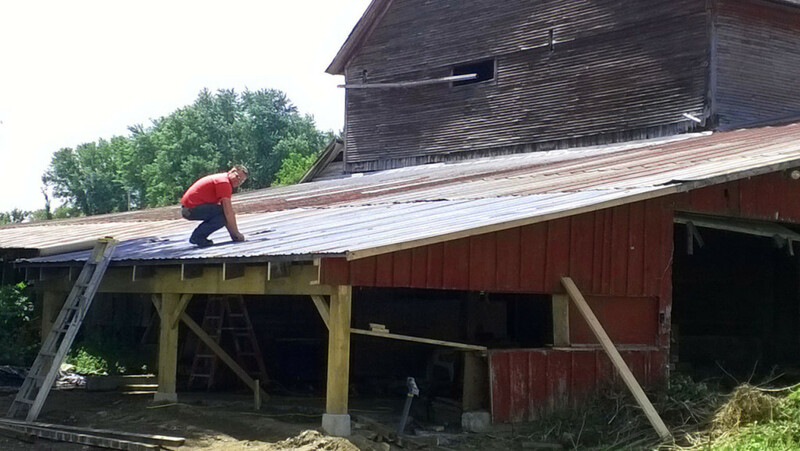 We even patched the metal roof and replaced missing slates in the roofs.